Our patients often comment that Dr. Lori Pappert appears to love her work. How true! 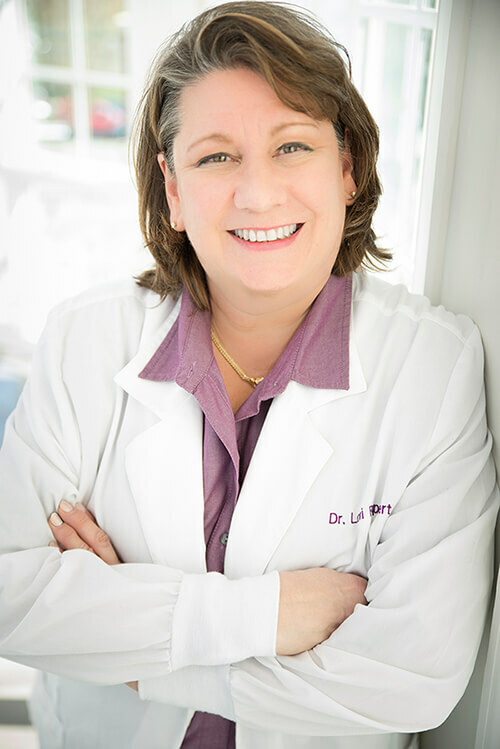 Dr. Lori J. Pappert has been practicing dentistry since 1990 and cannot imagine spending her time doing anything else. When asked what she enjoys most, Dr. Pappert replied: "I get the most satisfaction from getting to know my patients and helping them achieve optimal dental health. I am honored that my patients trust me with their mouths. It is a responsibility I do not take lightly." Dr. Pappert believes that being a constant student of her profession is the way to give patients the best, most up-to-date care possible. She has advanced training in cosmetic dentistry and comprehensive care. She has attended some of the most renowned continuing education facilities available for dentists: The Center for Advanced Dental Study, the L.D. Pankey Institute for Advanced Dental Education and the Kois Center. Dr. Pappert was raised in Allen Park, Michigan, a suburb of Detroit. She attended Albion College where she received a Bachelor of Arts in Chemistry. In 1990 she graduated from the Medical University of South Carolina in Charleston as a Doctor of Dental Medicine (DMD). In 1993 she made Charlotte her home. She is the past President of the GFWC-Junior Woman's Club of Charlotte and the current president of the Charlotte Woman's Club, which are both volunteer service organizations dedicated to the educational, social and civic progress in Charlotte and throughout the state. Dr. Lori Pappert is married to Dr. Bobby Pappert, who is also a dentist practicing in Charlotte. Their family includes a standard poodle (Jackie) a green-wing macaw (Salsa), and a Portuguese Waterdog (Bridger). They enjoy fly fishing, attending sporting events (especially hockey), travel and spending time with friends. Dr. Kirk is known for her kindness, patience, and ability to make patients feel at ease during their dental visit. She believes in treating patients “as you would a member of your own family”. Dr. Kirk’s favorite part of dentistry is treating families and witnessing their long term health and growth. Dr. Kirk discovered her love for dentistry at a young age, when her dental hygienist told her “you have a way with people and should consider dentistry as a career”. 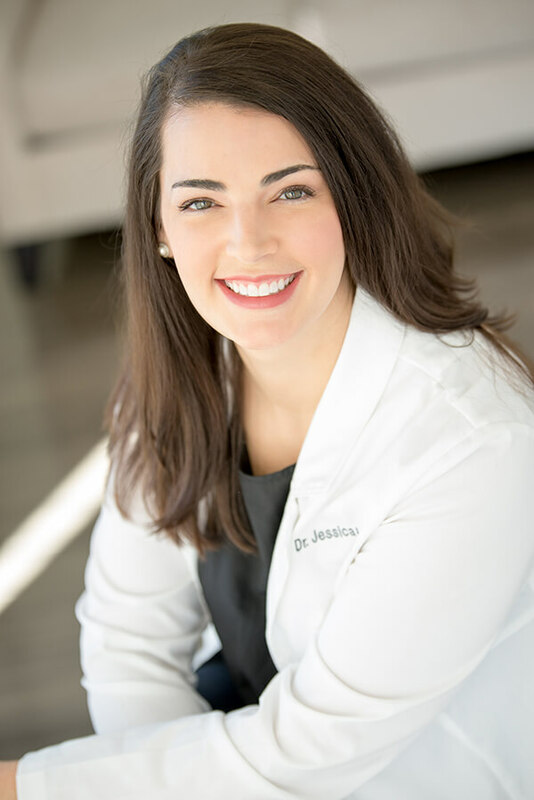 Following high school, Dr. Kirk completed a degree in dental hygiene and practiced as a dental hygienist for 7 years before going back to dental school at UNC Chapel Hill School of Dentistry. In the mean time, she received a degree from Pfeiffer University and graduated with highest distinction. She also did extensive research following her studies in regenerative medicine, thus enhancing her knowledge for the health care field from a different perspective. Following dental school at UNC Chapel Hill she completed a general practice residency in Columbia, SC at Palmetto Health Richland Hospital. There she learned how to manage immunocompromised patients, place dental implants, oral and IV sedation, dental trauma management, and cosmetic dentistry. During her one year residency, she also spent several months treating veterans at the DORN VA hospital and volunteered at the Health Department in both the adult and children’s clinic. As a member of the Academy of General Dentistry, American Dental Association, Charlotte Dental Society, the North Carolina Dental Association and South Charlotte Study Club. Dr. Kirk strives to stay current on new dental research and dental techniques. She participates in community learning sessions for children and parents at various child care facilities. She is a proud volunteer of the NC Missions of Mercy Dental Clinic, Junior League of Charlotte Family Healthlink Events, and does information sessions at local schools to educate our youth about dental health. In her spare time she enjoys hiking, traveling, skiing, exercising, church, and spending time with her family here in Charlotte. She is married to her husband, Scott, and has two children. She also loves her dog, Baxter.